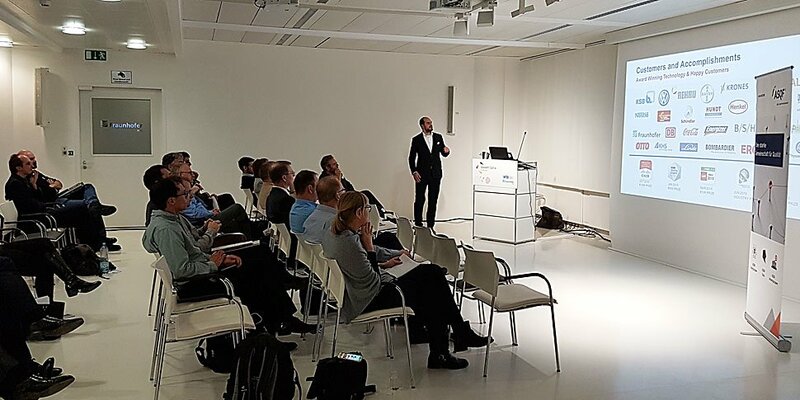 On December 7, 2016, the ASQF Quality Day Berlin took place for the third time. The event was organized jointly by ASQF e. V. and Fraunhofer FOKUS. The theme of this year's event was quality assurance for the Internet of Things - IoT. For the 20th anniversary of the ASQF, the Quality Day was dedicated to a topic of the future, because networked systems of the Internet represent a particular challenge to quality assurance. They often use very different technologies and standards and IT security is gaining in importance. Nevertheless, the individual systems of the various manufacturers must work together as networked systems. The participants of the Quality Days were welcomed by Prof. Ina Schieferdecker, President of the ASQF e. V. and Institute Director of Fraunhofer FOKUS. Experts discussed topics such as software tests and quality assurance for IoT.